The Islamic Front is dismissing claims by police that they received intelligence that members of the Unruly ISIS gang were in Port-of-Spain preparing for a war with the Rasta City gang over the recent murders of men affiliated with Unruly ISIS. 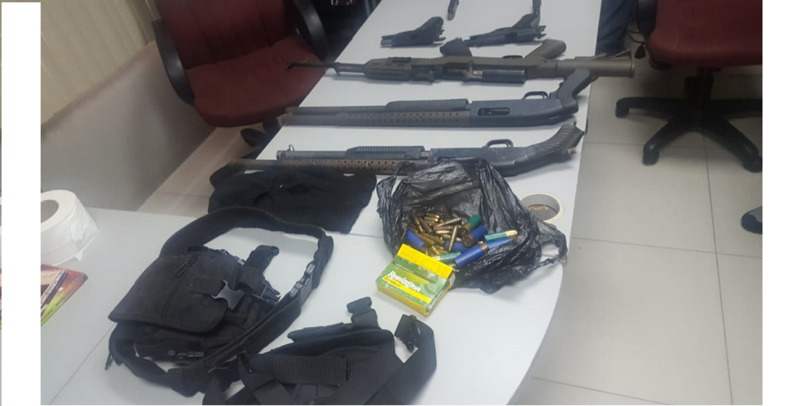 On Wednesday, a daily newspaper reported that officers attached to the Port-of-Spain Division confirmed that members of the Chaguanas based gang were in the capital city to exact revenge on their rivals after a series of killings in East Port-of-Spain, Beetham and Laventille. 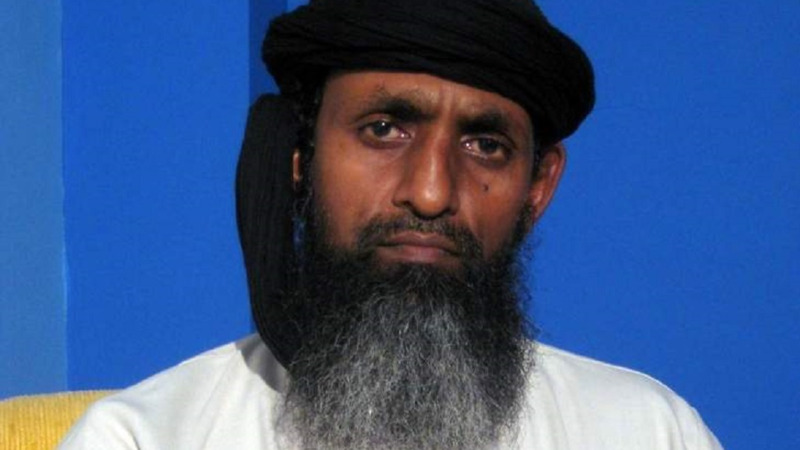 According to a release, head of the Islamic Front Umar Abdullah said there is no such thing as an Unruly Isis Gang. Abdullah also denied that guns and ammunition found at a masjid in Central on Thursday were in any way linked to this war. He accused the TTPS of planting the weapons at the mosque. Meanwhile, speaking on the Anti-Gang Bill and the Anti-Terrorism Bill, Abdullah said the legislation was crafted to target Muslims in the country. He added that before the Anti-Gang Bill became law, Attorney General Faris Al-Rawi claimed Muslim gangs in Trinidad included mosques and associated schools known as madrassas. 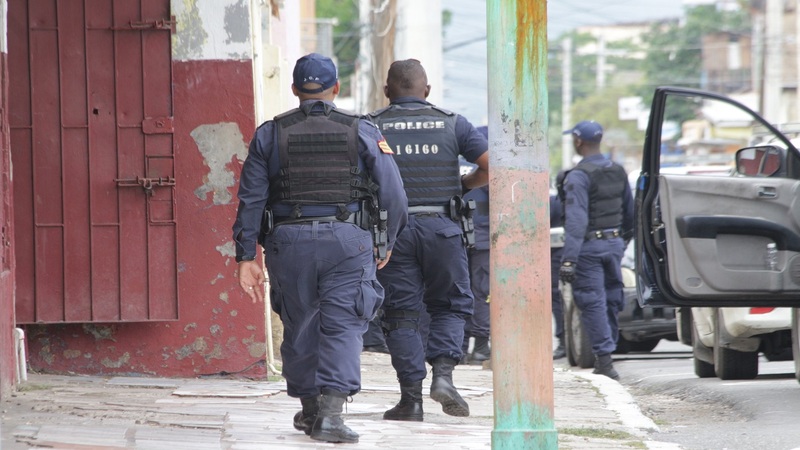 Abdullah said this build-up, together with yesterday's claim by senior officers of the Port of Spain Division point to the direction of a covert Anti-Gang operation targeting Muslims.